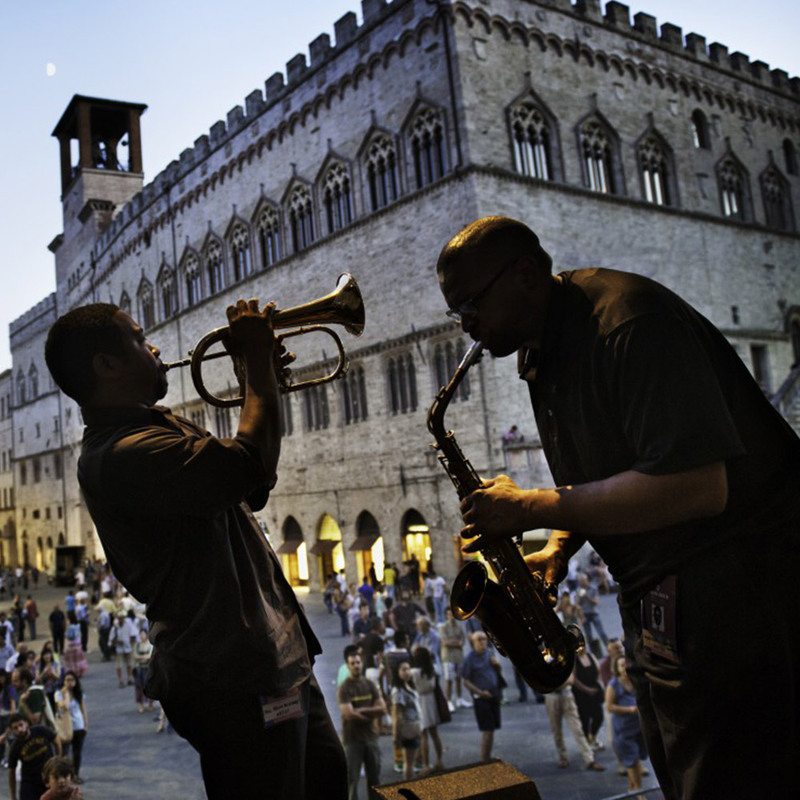 Who doesn’t know&nbsp;Umbria Jazz, one of the most famous Jazz festival in Italy? 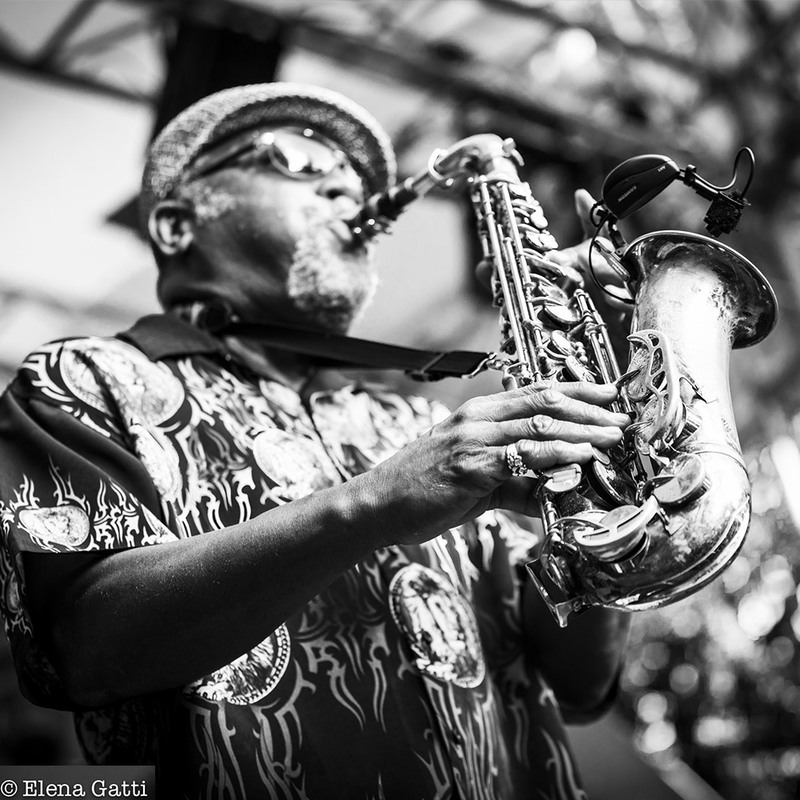 10 days of the month of July where Perugia devoted himself and embraces the best of the Italian and International jazz (not only), between the Arena Santa Giuliana, the Pavone theatre, Oratorio Santa Cecilia, Piazza IV Novembre and the Carducci gardens. The Festival was officially born August 23rd, 1973, concerts of Aktuala and Thad Jones Mel Lewis orchestra, in whose ranks one militant young Dee Dee Bridgewater, at natural theater of Villalago in Piediluco (TR). Merit of the efforts of Carlo Pagnotta, Perugino merchant and jazz fan. The formula of the show for the first years is definitely different than it does today: touring and free, between some of the most beautiful locations in the Green Heart of Italy as well Villalago, Piazza del Popolo in Todi, Piazza IV Novembre in Perugia, the Romano theater in Gubbio, the Albornoz Fortress in Spoleto and Piazza San Francesco in Umbertide. The success of public was enormous and immediate. Too enormous and immediate, so much so that there began to be logistical, organizational and security problems. The Umbria was bursting with so many people. To say, Count Basie once failed to reach the stage, caught in a traffic jam of people. The year ’76 was the darker, conditioned by the tension of the Italian ‘anni di piombo’. And in ’77 there was no Umbria Jazz. Another edition was organized in ’78, but the problems were not gone, indeed. And thus a festival that hosted the likes of Dizzy Gillespie, Sarah Vaughan, Art Blakey, Charles Mingus, Gil Evans, Gerry Mulligan, Chet Baker, Cecil Taylor, Archie Shepp, Keith Jarrett and many others, had to stop for 3 years. It set off again in 1982. 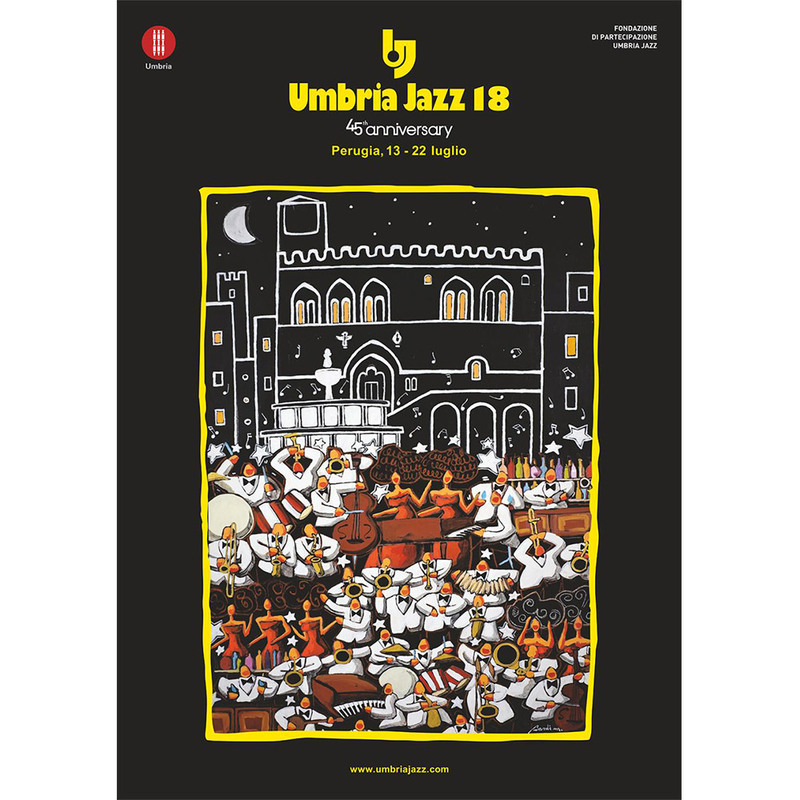 Umbria Jazz captures the final format becoming sedentary, settling in the historic center of Perugia, and for the most important concerts, getting with fee. And also the billboard changes, not only orthodox jazz but also black music with asides in the pop-rock, as evidenced by the appearances of Elton John, Carlos Santana and Eric Clapton. In 1985, the Association Umbria Jazz, which is currently the president Renzo Arbore.